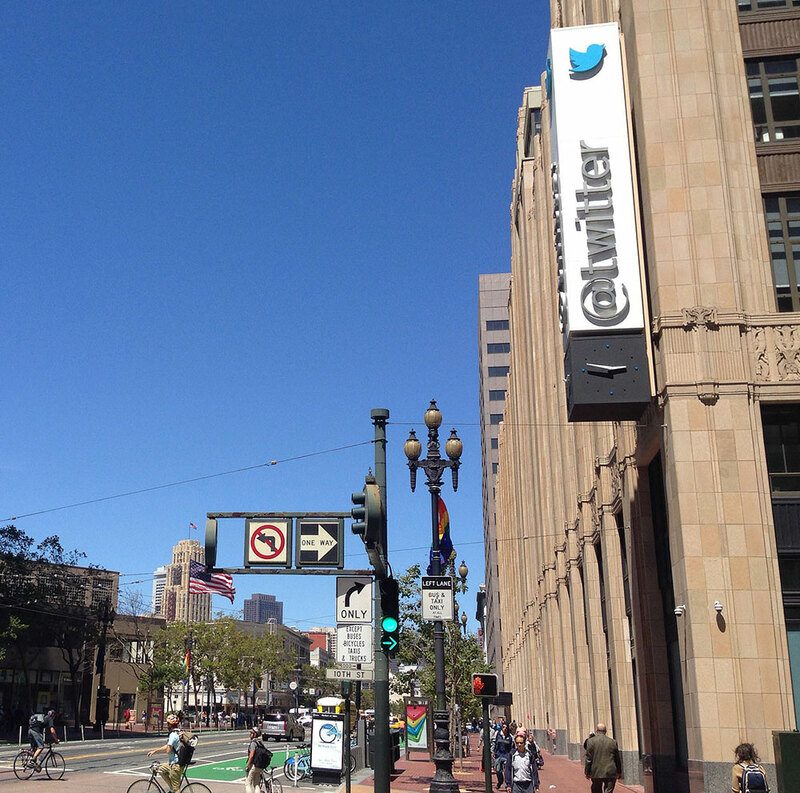 Is Nonprofit Status the Answer for Twitter’s Future? This week, the buzz in the business world has been about the potential sale of Twitter. The Wall Street Journal is reporting that Twitter is working with the Goldman Sachs Group to consider offers from companies like Salesforce.com and even Disney. (More recent anonymous sources report that Google and Apple will not be moving forward with bids.) The WSJ goes on to say that with Twitter having a market value of about $17 billion, it is an enticing acquisition candidate to media and tech companies interested in valuable data and marketing opportunities created by its 313 million monthly users. But the tech brand is also struggling with flagging usership and revenue growth, leaving the social media company ripe for a takeover. In February, CNN reported that the company lost two million users in the last quarter of 2015 and saw its stock shares plummet 12 percent. Twitter has struggled to create revenues for years, attempting different avenues to build membership, including rolling out a “Moments” feature that bundles messages about current events, loosening the 140-character limit on tweets, and showing tweets in the order most likely to appeal to each person’s perceived interests rather than in a chronological fashion. However, these efforts have failed to help Twitter realize itself as a profitable social media brand. However, over the last three months, stock prices have risen 45 percent over reports that it might be closer to a sale. But is this the only option for Twitter, or should the platform consider the nonprofit route? It’s not a crazy thought; Twitter has been widely known for pushing social justice movements. The Black Lives Matter movement started as a Twitter hashtag, and when Egypt was exploding with protests amid a political crisis in January 2011, Twitter was one of the main media used to spread news about the protest in spite of blocked access to the Internet. Twitter still has other issues in its business model to consider, such as its handling of online bullying and harassment. The app is known for frequent use by hate groups, and has just recently developed strong policies against hate speech, as demonstrated by its recent permanent ban on British right-wing commentator Milo Yiannopoulos after his unrelenting attacks on comedian and Ghostbusters star Leslie Jones. It also faces serious rivalries in Facebook and Snapchat. Kelly McBride, with the nonprofit journalism think-tank Poynter Institute, told NPR she thinks Twitter isn’t growing its user base because it has competition. In the last two years, a “zebra” model of tech development has gained visibility. The idea is to foster businesses that enjoy steady growth, are open to leadership by women and people of color, and which are embedded in social values.